Below is our list of recommended tools, services and software for Amazon Sellers. You'll be in good hands working with any of these tools / companies. We have agreed a number of special offers and discounts for our readers too! A must have tool to optimize your PPC for both Amazon US and EU Sellers. Save time and improve performance with insightful analytics, keyword suggestions and customizable automation! Use code "AMZE" at checkout for a 1-WEEK FREE TRIAL to Prestozon. You'll also get a 10% discount every month if you choose to subscribe! Reduce foreign currency fees and keep more of your profits with Payoneer. Get a $100 reward if you sign up using this link! Looking to hire skilled freelancers to help grow your business? Or a VA to support your day to day operations? To counter increasing competition, sellers should look to build their brand, traffic and sales off Amazon. Developing your own website is a great way to grow your business off Amazon. Want to hire the pros to build your website? Check out BrandBuilders, the best in the business! What is the best price to maximize your profits? Will a new title attract more clicks and increase sales? Performing split tests with Splitly can help you answer questions like this. The result? Optimized listings, increased sales and profits! Learn more. The awesome team at Outlinematic can design your logo, packaging, inserts, brochures and even infographics! All packages include unlimited revisions too. Use coupon code "AMZEUROPE" and get a 10% discount - Visit their site! Looking for high quality, yet affordable images of your products? AVASK Accountants are a team of UK-based accountants and tax advisors that specialize in the provision of VAT services to Amazon EU sellers. Use coupon code AMZAVASK100 and you'll get a £50 discount on any VAT registration with Avask! 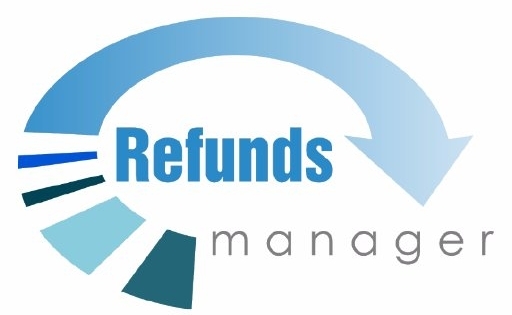 Refunds Manager helps Amazon EU and US Sellers get repaid money they are owed by Amazon. They audit your FBA account for discrepancies or mistakes made by Amazon, and submit cases to claim your money back. I like this service because it’s hands off and they only take a commission if you make money. Learn more.